Rewriting Russian Gymnastics – Natalia Yurchenko: An Appreciation, published January 10, 2016. 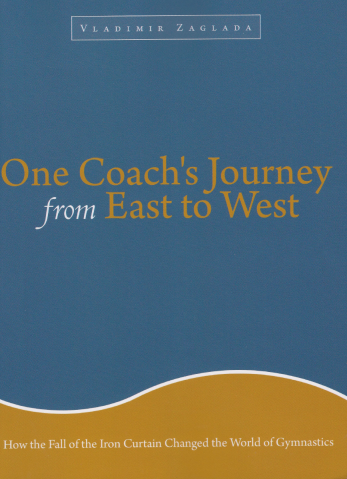 Rewriting Russian Gymnastics – Natalia Yurchenko – An Exclusive Interview, published January 10, 2016. 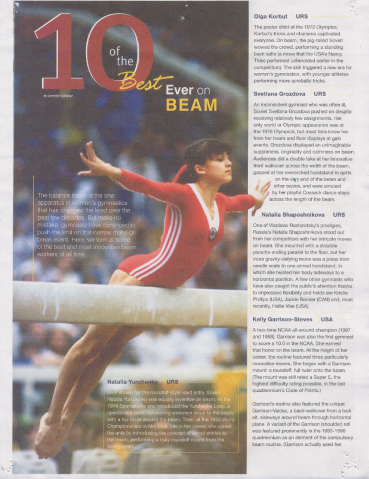 Inside Gymnastics Magazine – Natalia Yurchenko: “I feel very proud to have made this impact”, published January 18, 2016. An interview with Natalia Yurchenko by Jason from Gymnastike on July 12, 2013. 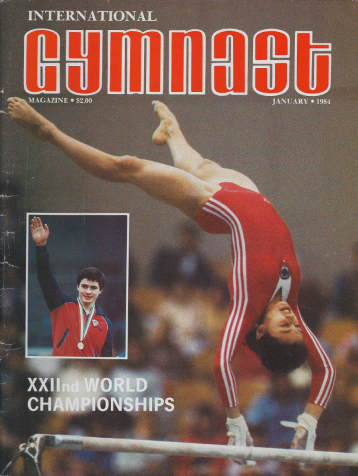 Cover: World Gymnastics 1984/1 No 18 – “Champions of the World in 1983”. Cover: International Gymnastics Magazine: January 1984 – “1983 World Championships”. 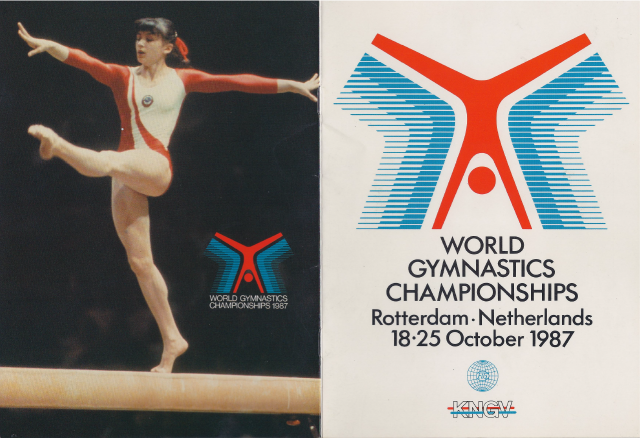 Back Cover: World Gymnastics Championships – Rotterdam Netherlands October 1987.